When dealing with us you will find out why most customers’ tell us that we provide exceptional customer service backed by excellent products. 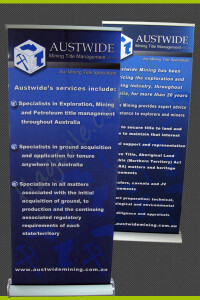 We strive to communicate with our customers’ clearly and our products are of exceptional quality. Our customer testimonials are a beacon of this trust we have built over the years.
" Great Ongoing Service throughout the process "
" Excellent service all round "
"Thank you Flagsale it has been a pleasure doing business with you." " Flag Sale was unreal, very prompt, efficient, friendly. Product fantastic! " 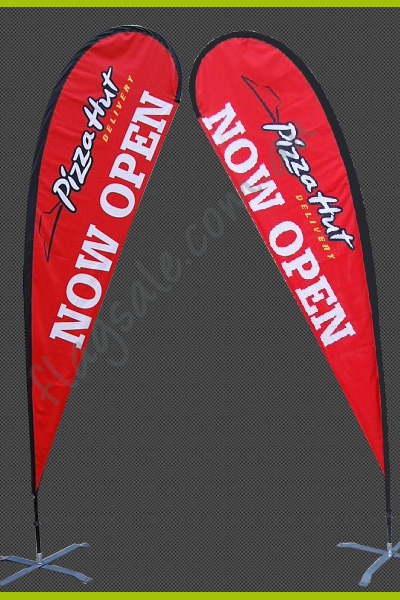 "I just want to thank you for your great service the flags are exactly what we were after Thanks again"
"FlagSale has excellent service and the flags we received were great. 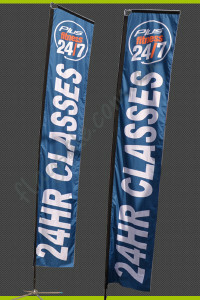 The quality and product was to the highest standard. 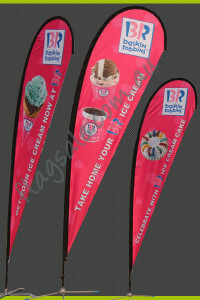 Overall we are very happy and would certainly recommend FlagSale "
"I found FlagSale refreshingly professional and prompt in every way. Answers to any question, processing of paperwork and delivery were all so efficient I was pleasantly surprised at every stage of the process.."
"Very impressed with the excellent service, great low price, quality of the product and turnaround of our two flags. The end result looks fantastic! 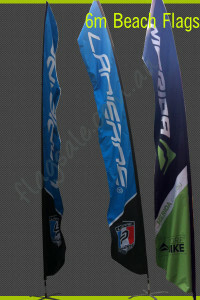 Looking forward to working with FlagSale again in the future." "Most impressed with the quick response to our initial inquiry and all the consequential correspondence responses were prompt. It was a good price. Then to cap it all off goods were delivered overnight from West to East. Most impressed.."
"Thanks for the prompt and great service guys, everyone loved the signs, they have become a great feature at our community gatherings and events and will be a great promotional tool for us, and an affordable one at that." 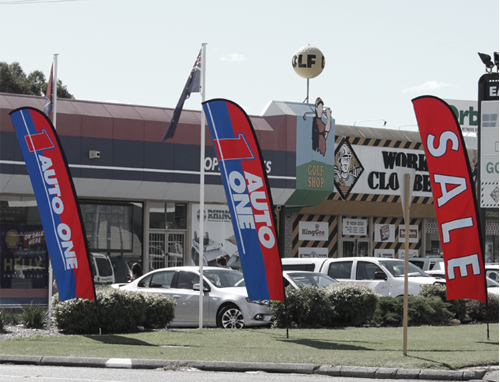 "The service I received from Flag Sale was fantastic. 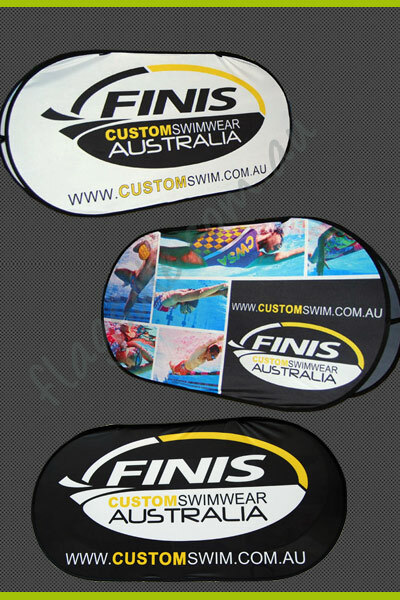 Very prompt responses to emails and great turnaround time on product. Very happy with the product received also, and great price compared to companies more local to me.."
"From the quoting process through to delivery FlagSale was highly efficient and responsive. 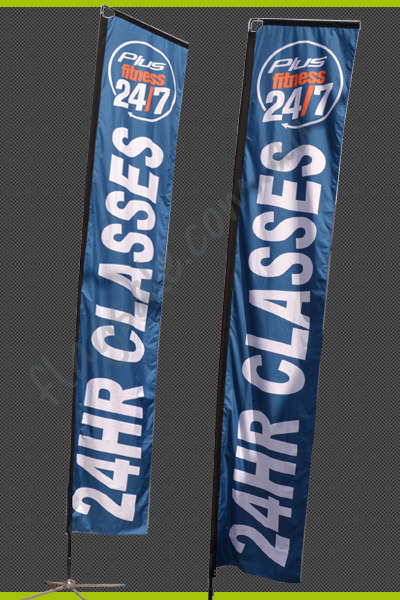 The quality of the product (tear drop banners) is also higher than expected and all at a very competitive price. Thanks for a smooth process." 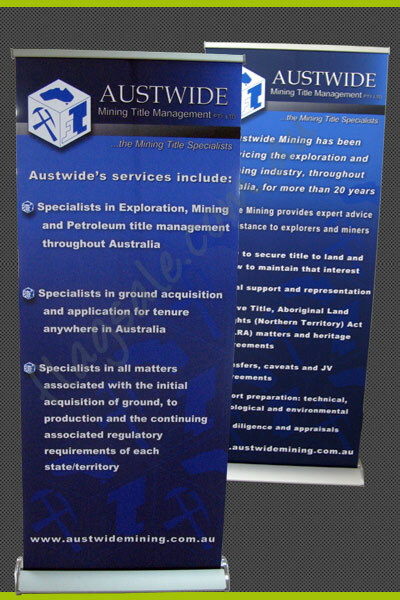 "I was very happy with the overall service right from the initial contact, through the design advice and process, to receiving the final product. 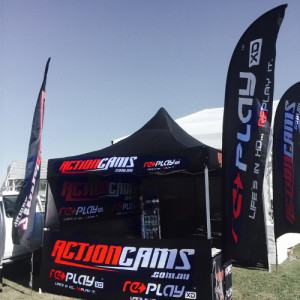 The product looks great, the quality is great and so was the price." These are a small number of photos of the flags & other products we have done. 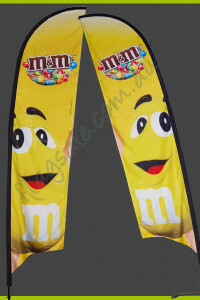 Searching for genuine and reliable suppliers via in the internet is becoming harder each day. 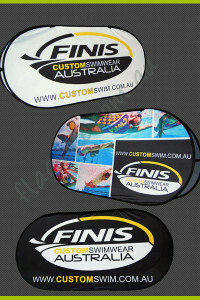 With fancy pricing and mind blowing offers, its becoming hard to decide which supplier to choose with so many options. The most important factor to consider is what customers’ tell about the supplier. 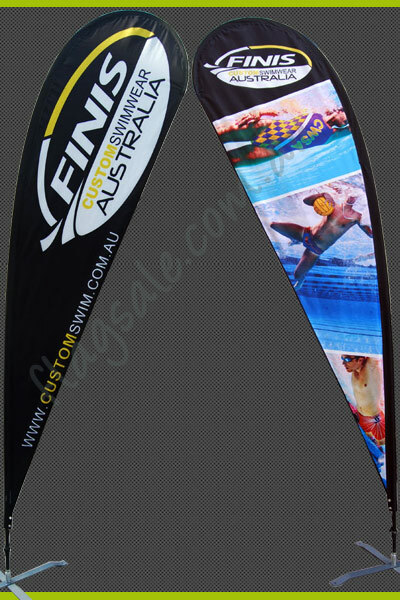 So we would like you to first and foremost read our customer reviews (click here for Customer Testimonials) and decide for yourself about Flag Sale. From initial communication until delivery, we will be in touch with you to ensure that you’re fully aware of the entire process until you receive the order to your door step. We specialize in providing a variety of outdoor & indoor advertising solutions. 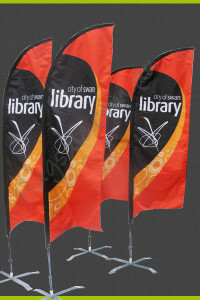 Our core products are the Feather and Teardrop flags. 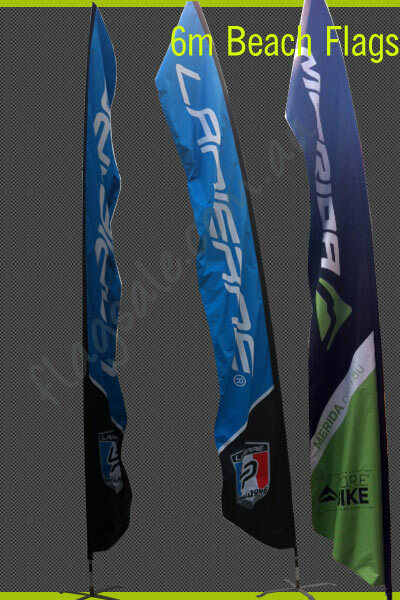 If you would like details regarding our other products such as Beach Flags, Bali Flags, Vertical flags or other products, please contact us. 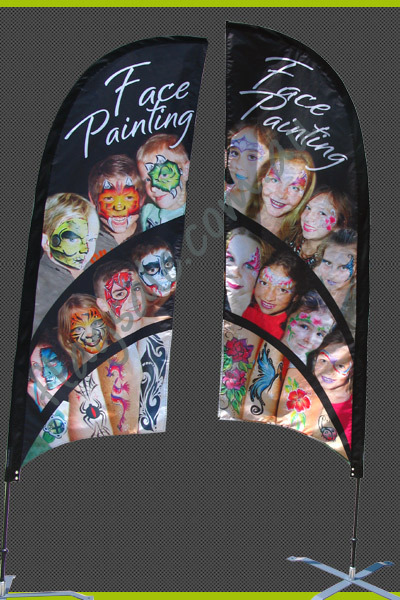 Our Pricing for Teardrop and Feather Flags are as follows. Remember we offer some smashing bulk order discounts. So this price is just a glimpse. 5 years. Our entire business model is based upon unmatched customer service. 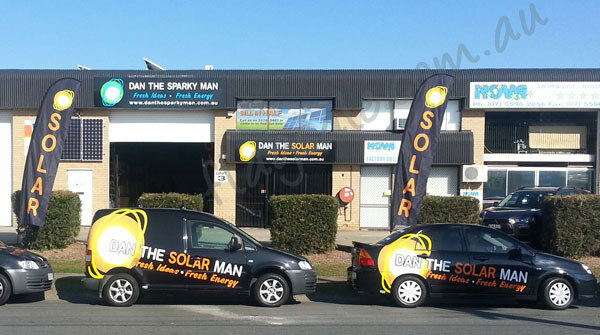 Our rates compared to competitors are low, simply due to our low overheads. totally satisfied with your purchase. come with FREE artwork design services & Delivery to your door step. smart choice. Our testimonials speak for them self. Write to us today to find out why we are a cut above the rest when it comes to customer service. We strive to communicate clearly and quickly with all our customers to ensure that their requirements are taken care of professionally. If you would like to talk to us, please call us on 1300 787 620.